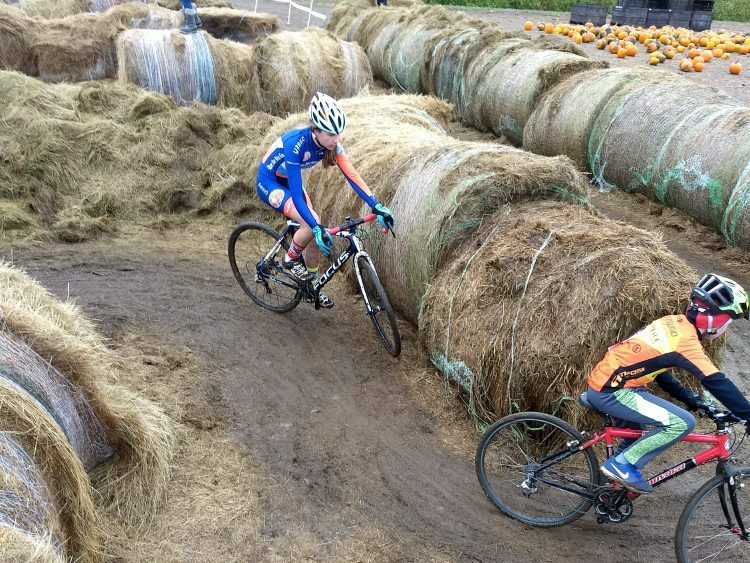 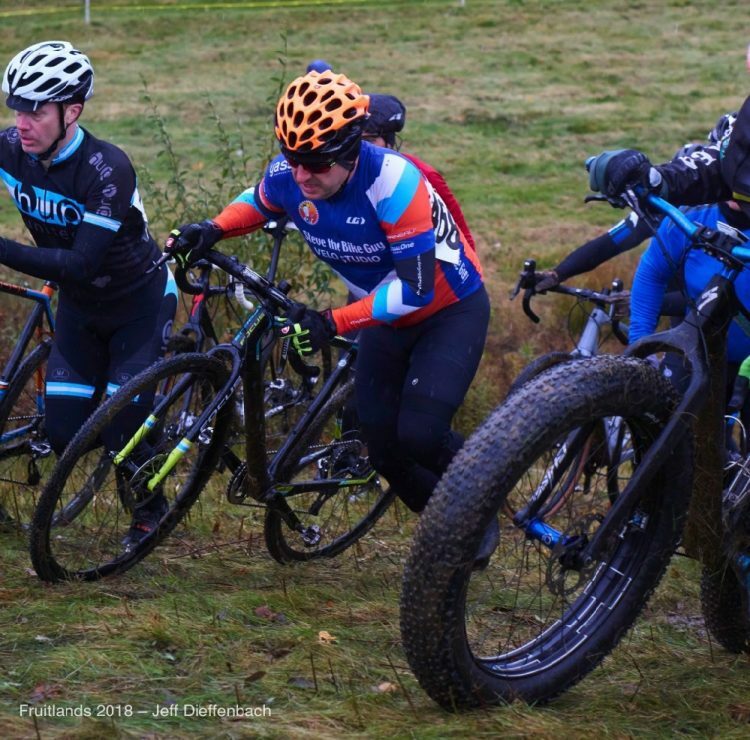 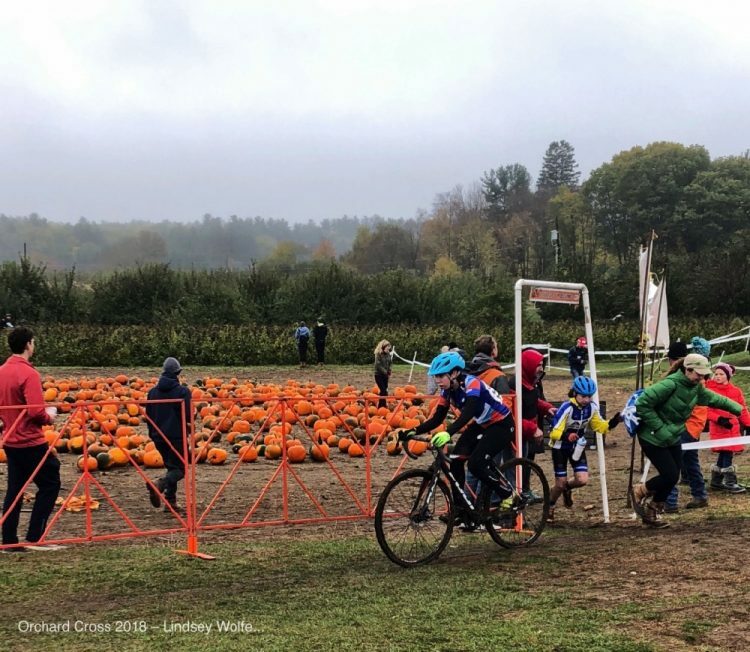 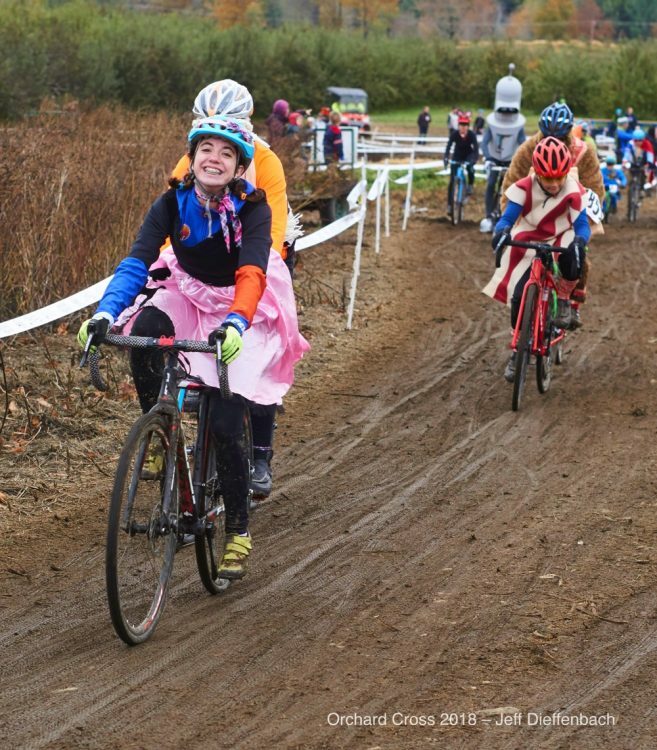 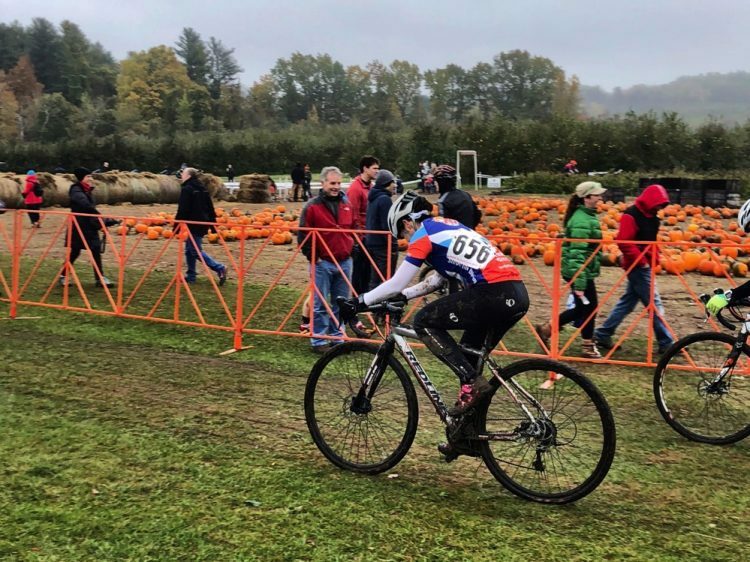 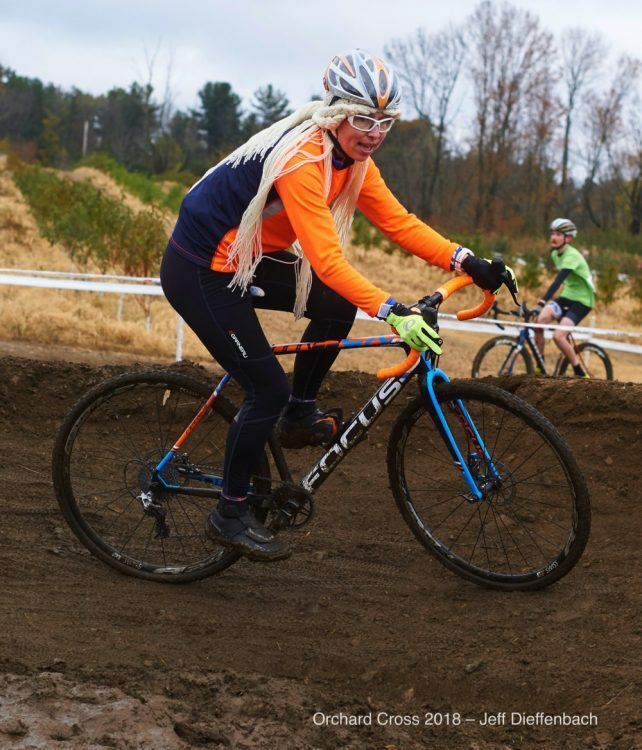 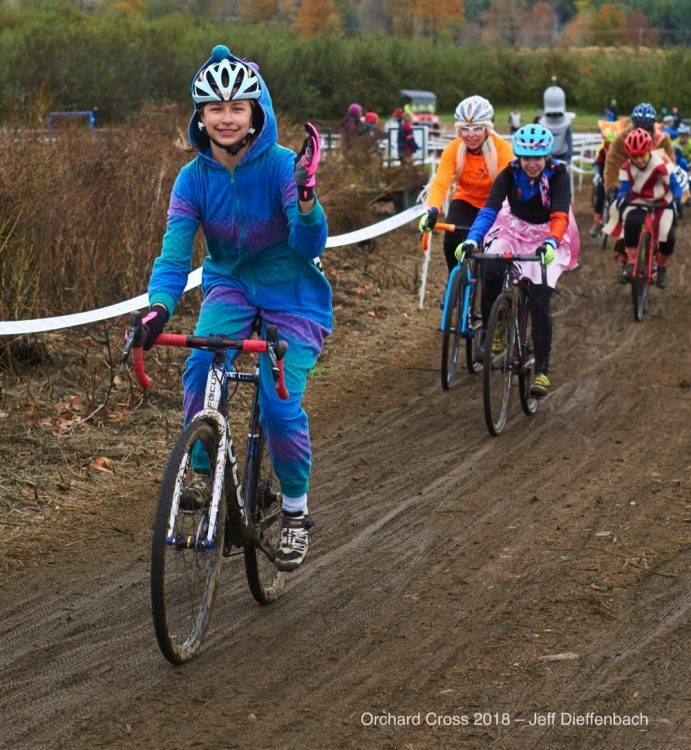 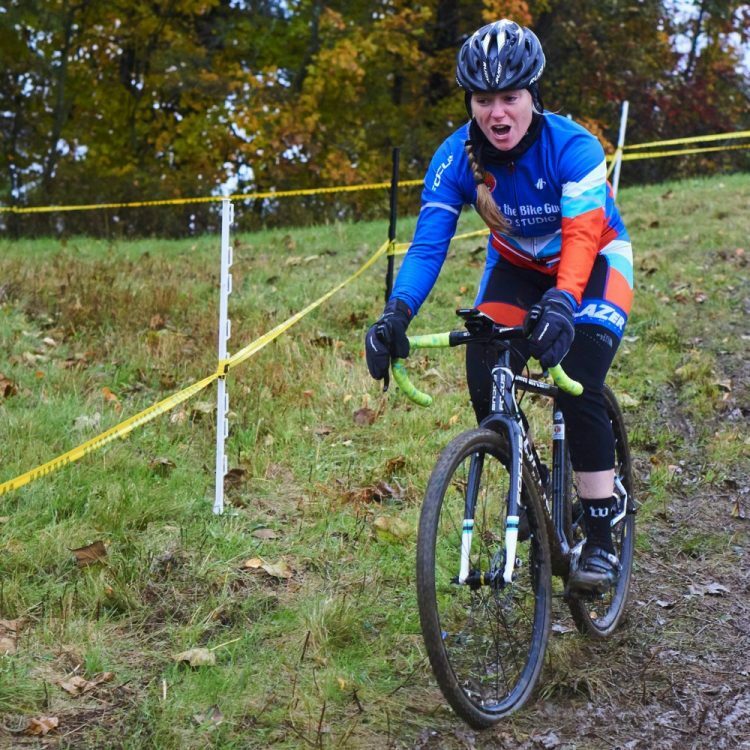 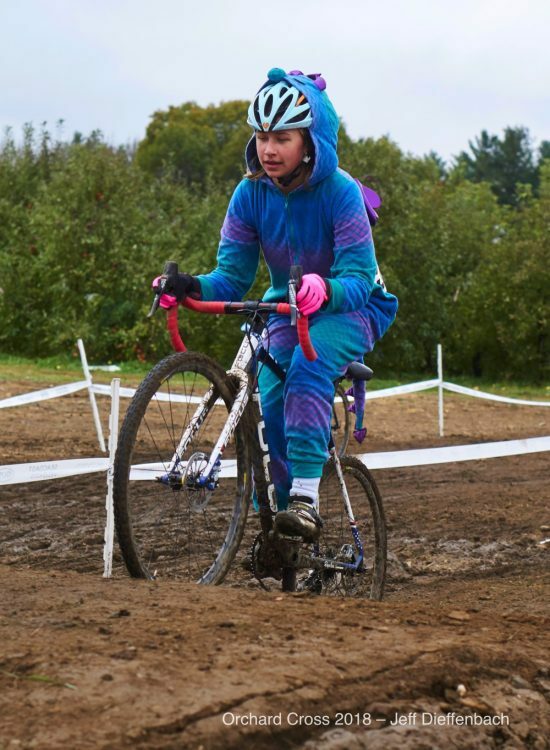 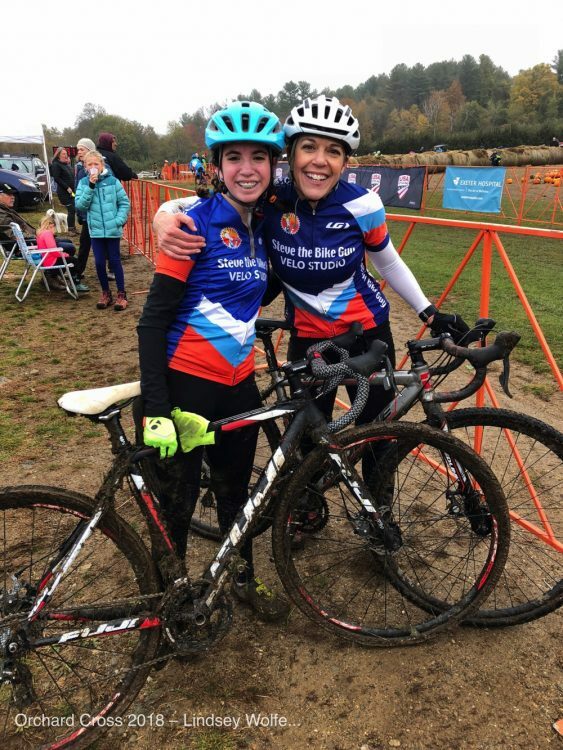 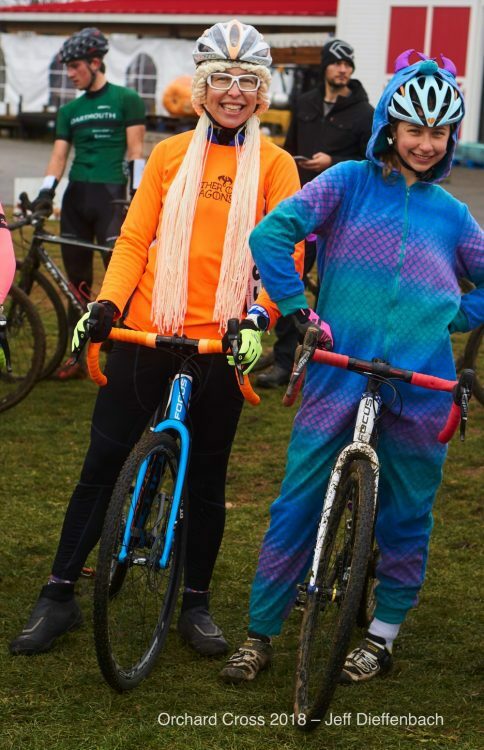 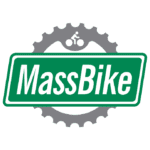 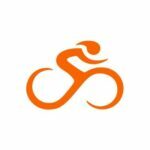 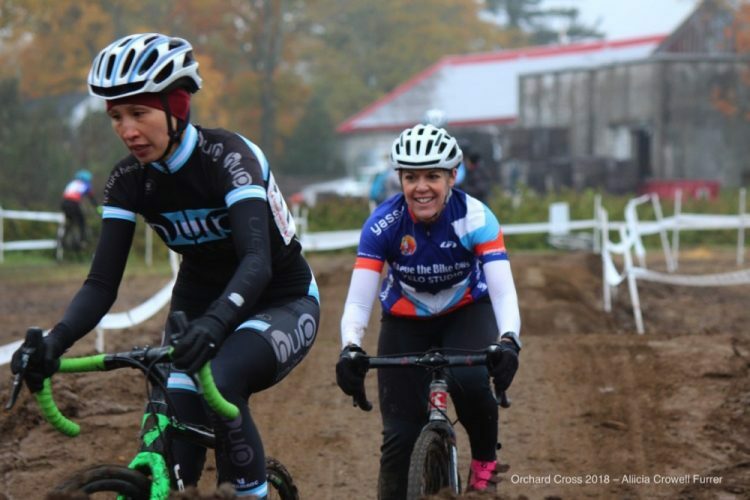 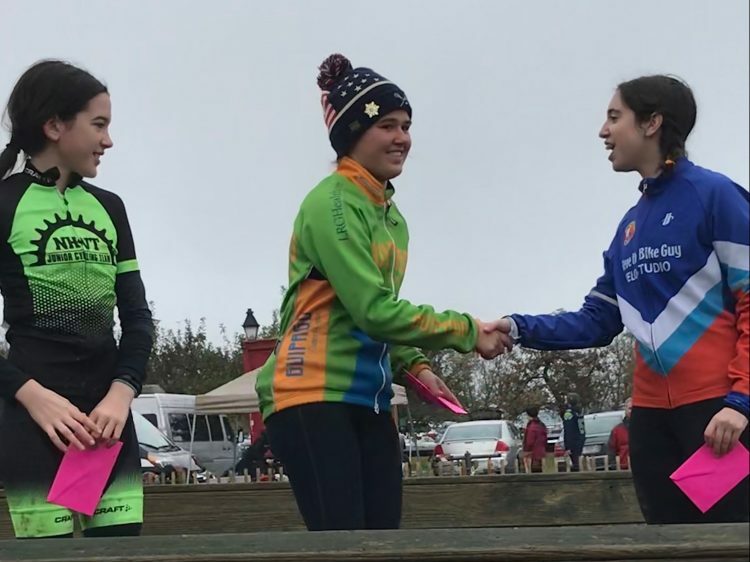 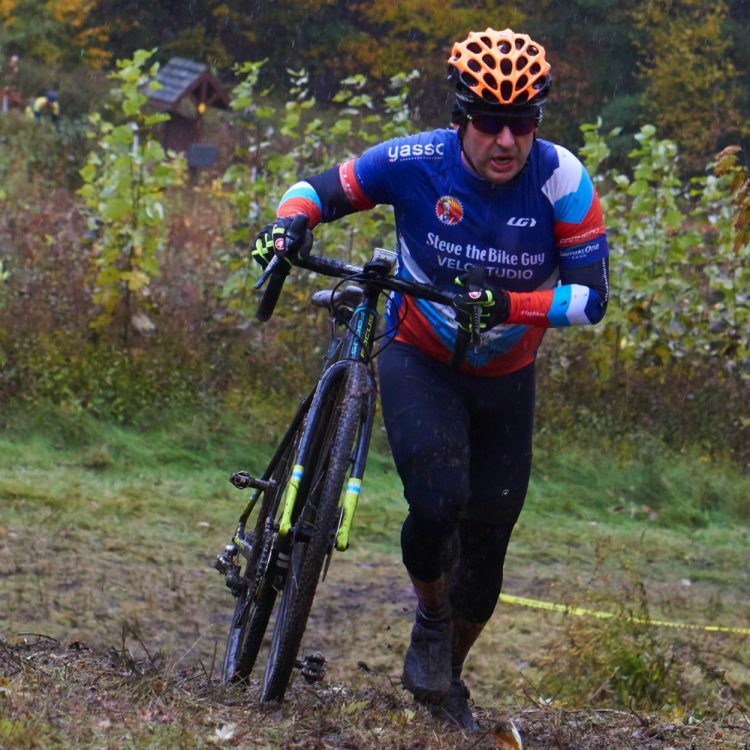 The team ended the month of October on a fun, festive and muddy/wet note with members racing at Fruitlands and Orchard Cross, and participating in the 2nd Bittersweet Women’s event. 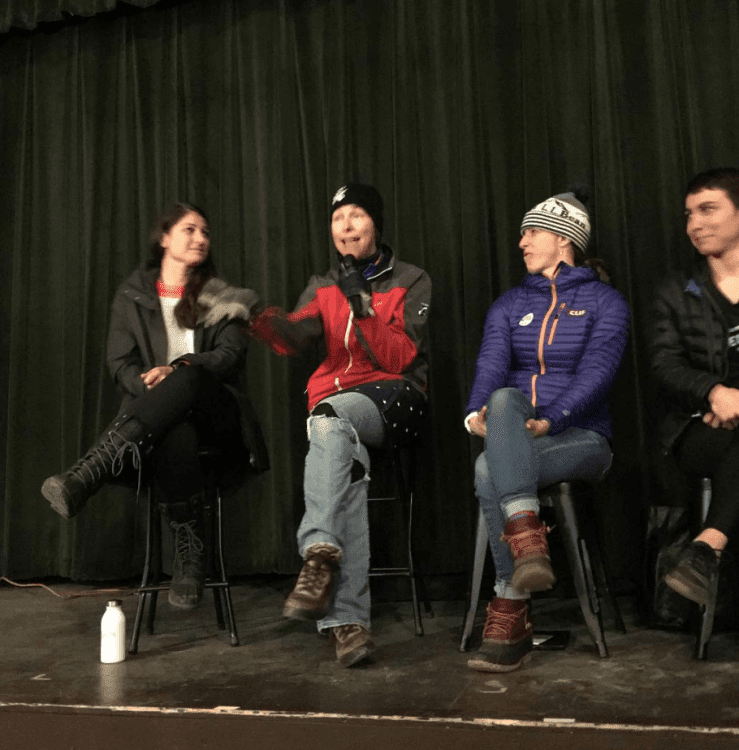 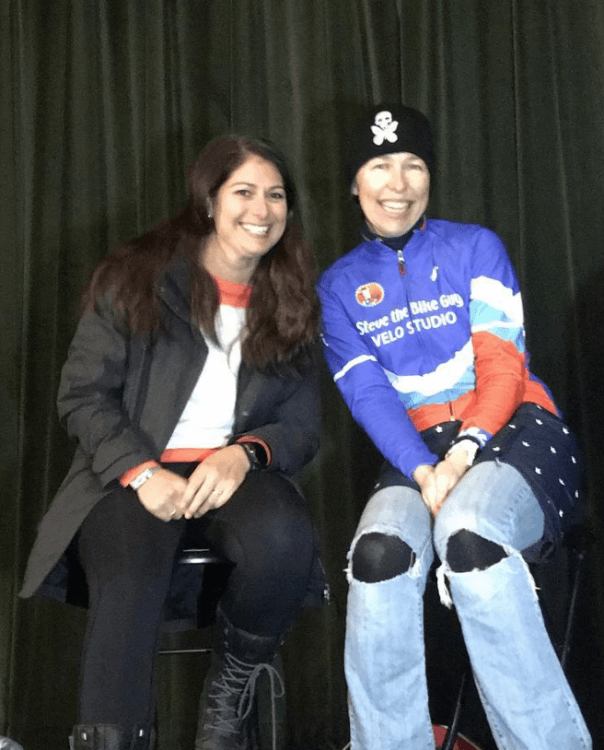 Team members Lisa and Kristin joined an all-star line up of speakers including US Olympians Lea Davison and Georgia Gould, and outdoor adventure, author Molly Hurford. 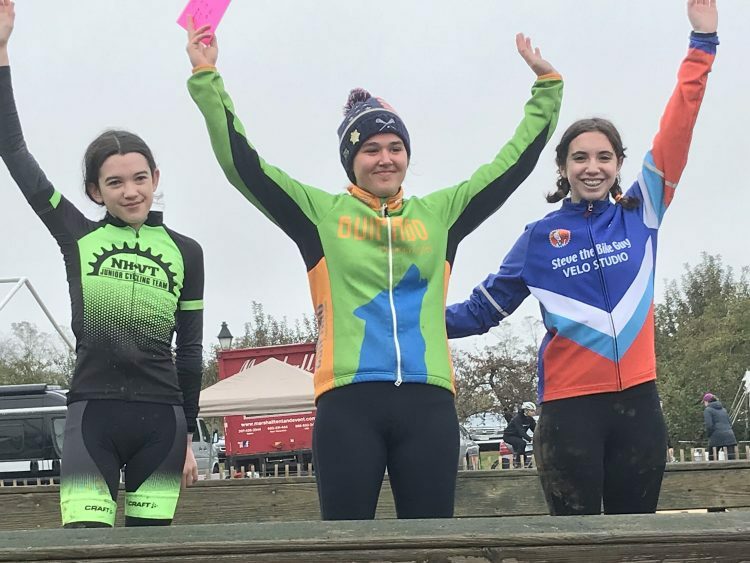 Congratulations Anna on her podium!